Air Purifiers for Police Evidence Rooms are the air purifiers with UV (ultraviolet light systems). This is because they destroy viruses, bacteria and mold spores and are drastically needed in police evidence rooms. These rooms are also called property rooms. They is simply teeming with toxic materials. Also these include moldy marijuana, drugs of all types, chemicals and biological contaminants. Further contaminants include blood, body fluids with viruses or bacteria. These viruses and bacteria can be found on clothing and other articles used in crimes! Employees that work in, and close to evidence rooms are often overwhelmed and made sick. This is from toxic off-gassing in these areas because they are not being protected by proper HEPA air purifiers. Air purifiers in police evidence rooms can absorb off-gassing of chemicals, and destroy airborne biological contaminants coming from the contents in these evidence rooms! Therefore, the problem often is, other employees working in areas away from these evidence rooms often do not understand the danger. Hence there is a danger of working in areas where people are being exposed to these multiple contaminants! Complaints, or not, the people working in and around police evidence rooms need protection. They need protection from these toxins and contaminants with quality HEPA air purifiers that include UV light systems. Just like police officers with the protection of bullet proof vests while on the job! There are companies that target police evidence rooms to sell them different products that include air purifiers. The problem is, the prices they charge. The products are often far to expensive to merit the quality of the products they sell! 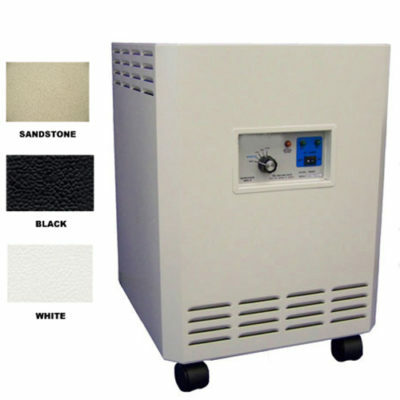 Our company Absolute Air Cleaners And Air Purifiers at https://www.aircleaners.com sells only the highest quality HEPA air purifiers for police evidence rooms with UV (ultraviolet light systems). So that they may absorb off-gassing chemicals and destroy the biological contaminants found in and around police evidence rooms. We sell the same high quality HEPA air purifiers to all of our customers for the same fair price! 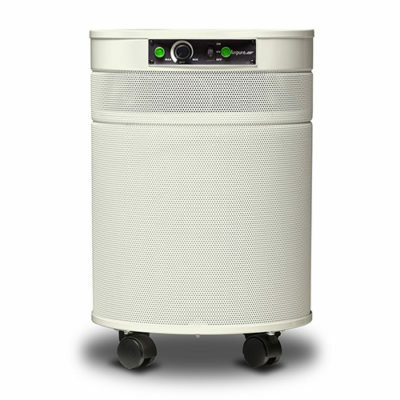 The two units we recommend for evidence rooms are the TRACS HEPA air purifiers with UV ultraviolet light system (Made In The USA) and the Airpura UV600 HEPA air purifier (Made In Canada). To See More Information On The TRACS HEPA Air Purifier With UV light System CLICK ON The Image Of The Unit Or CLICK HERE . To See More Information On The Airpura UV600 HEPA Air Purifier With UV Light System CLICK ON The Image Of The Unit Or CLICK HERE .